This Doodle Whiteboard Animation Sample With British Voice Over is another project completed in Feb 2016. Here is what my client says about it: Attention All Parents. Homework is Destroying My Family Life. Do you have enough time to help your child with homework? Does your child hate you for helping him with homework? Have you ever wondered how to develop your child’s learning discipline? Do you wish your child was an independent learner? Do you need someone who understands schools’ homework expectations? Click the video to find out more. 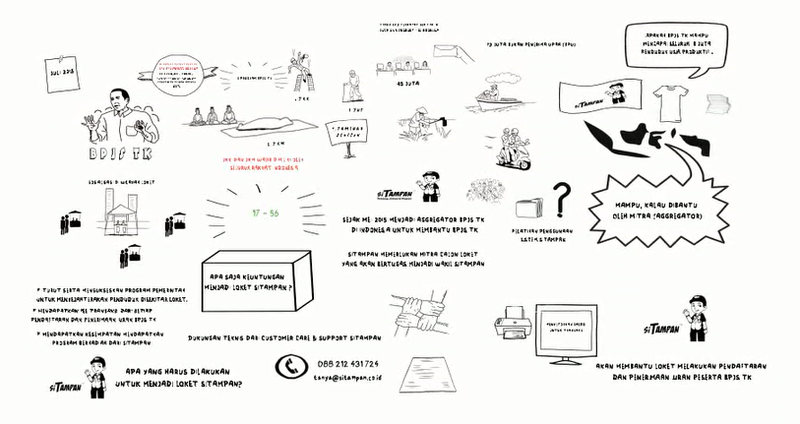 Anybody who want to have this kind of Doodle Whiteboard Animation for business can hire me here. Thank you. I look forward to working with you.